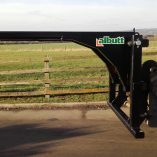 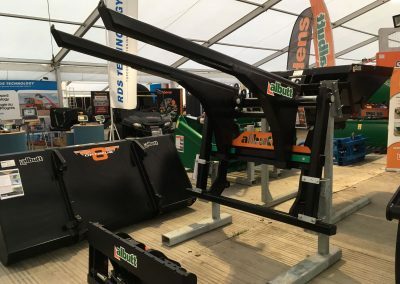 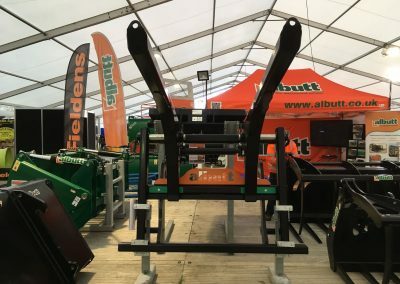 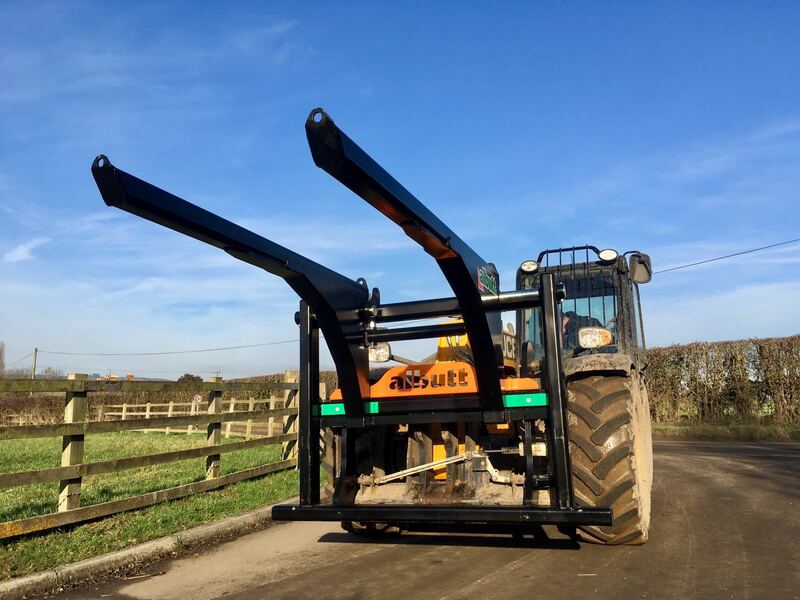 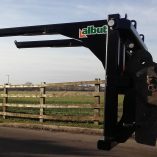 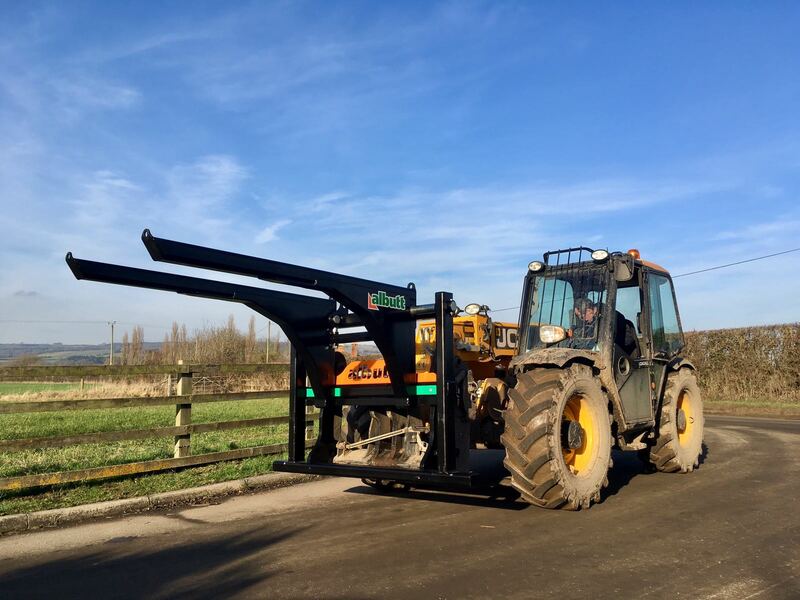 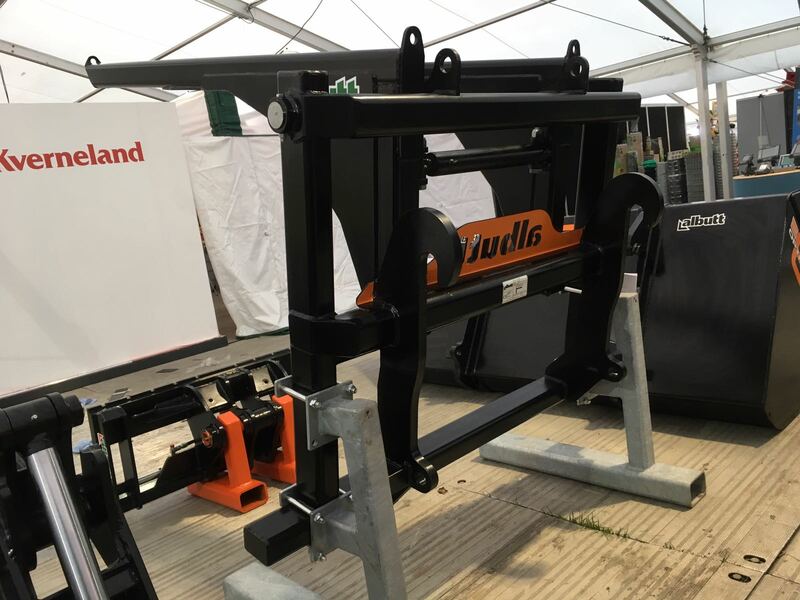 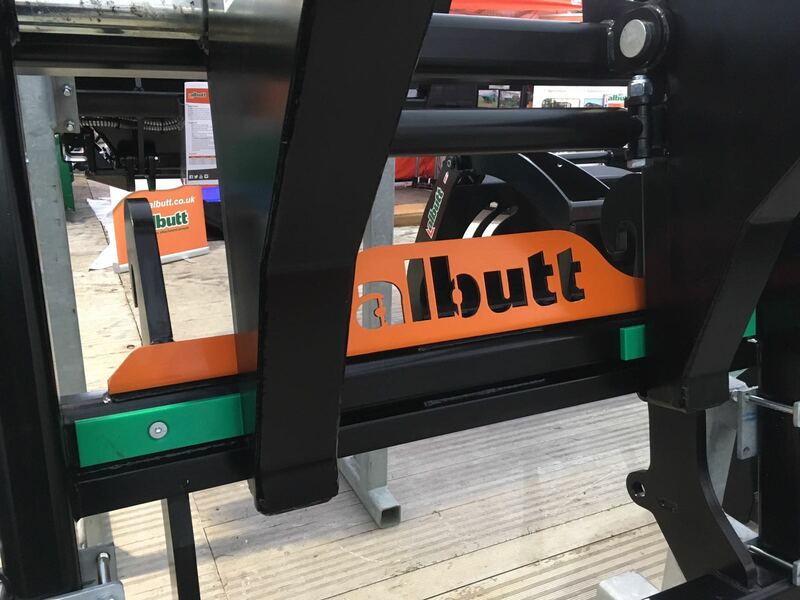 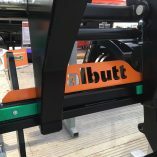 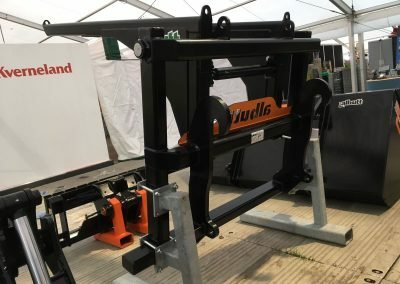 The new Albutt Bag Lifter is designed to provide a safe, efficient and versatile method of moving seed and fertiliser bags. 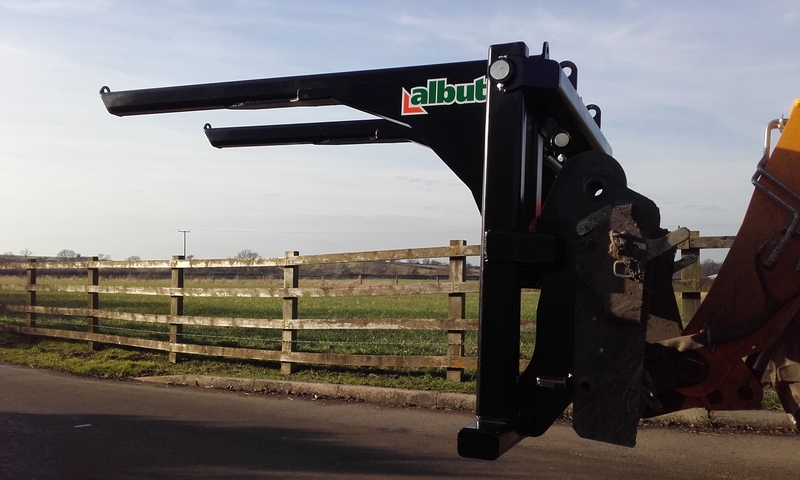 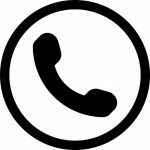 Suitable for all known bag sizes, the arms can be adjusted by a manual or hydraulic operation; reducing bag swing in transit and keeping bags tight when stacked. 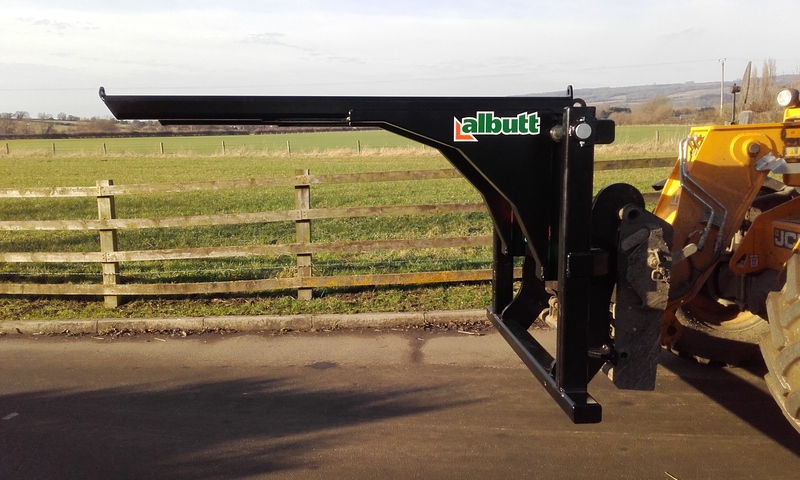 The attachment also features nylon wear strips and bushes within the moving areas.